One cold day Mouse and Poppa venture into the clear white world. 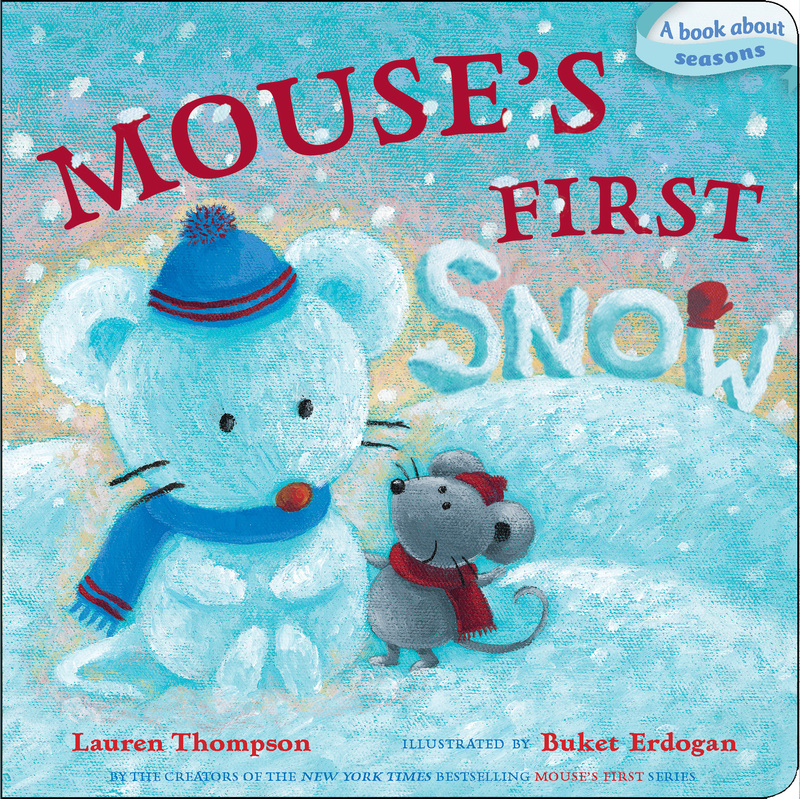 From sledding down hills, to skating across the ice, to meeting fluffy snow angels, Mouse finds that wintertime is full of surprises. And before it's time to go home, Mouse just might have time to "make" a special new friend! Available for the first time as a Classic Board Book, this seasonal story is perfect for little hands!